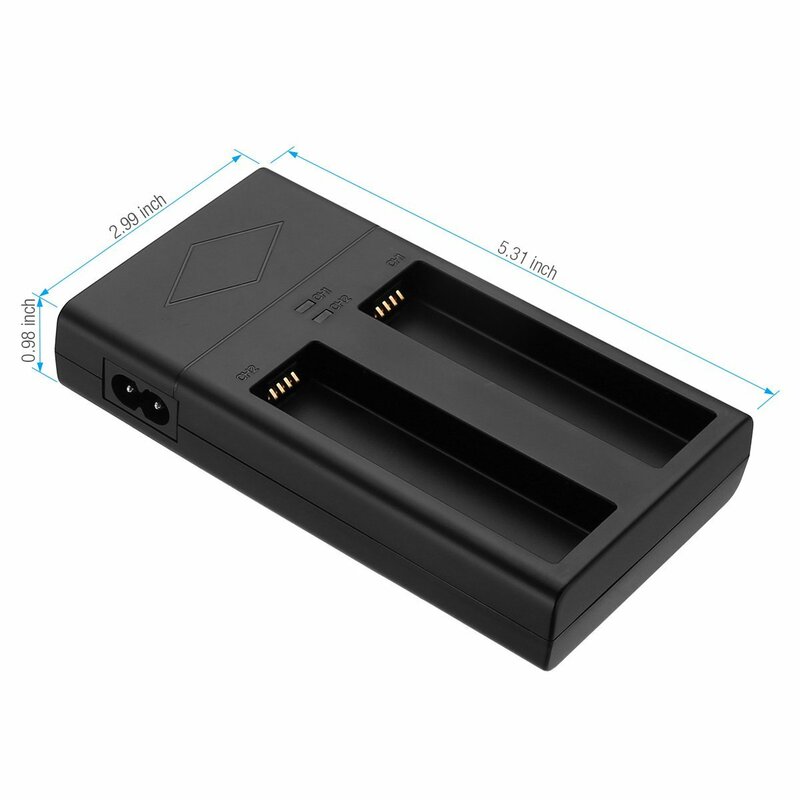 Upgraded Rapid Dual Charger: It works as a professional replacement for DJI Osmo battery charger SOY015A-126012. 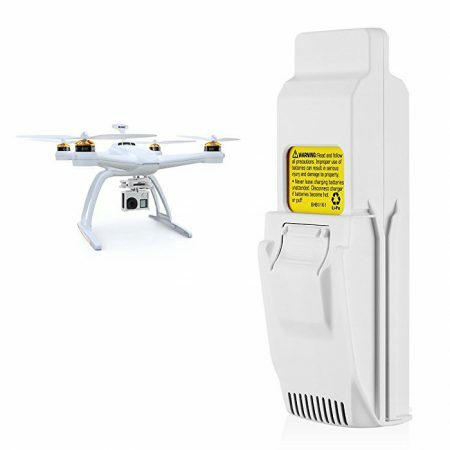 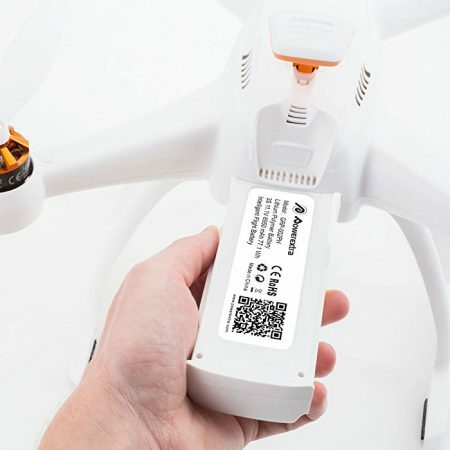 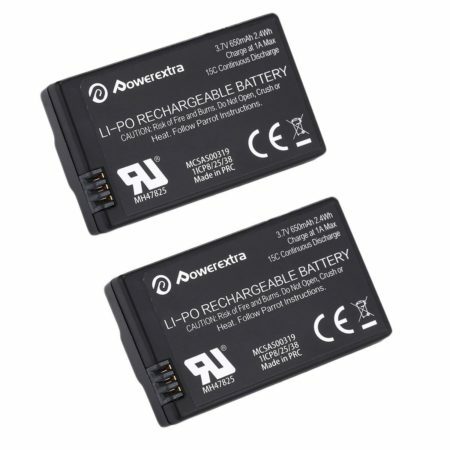 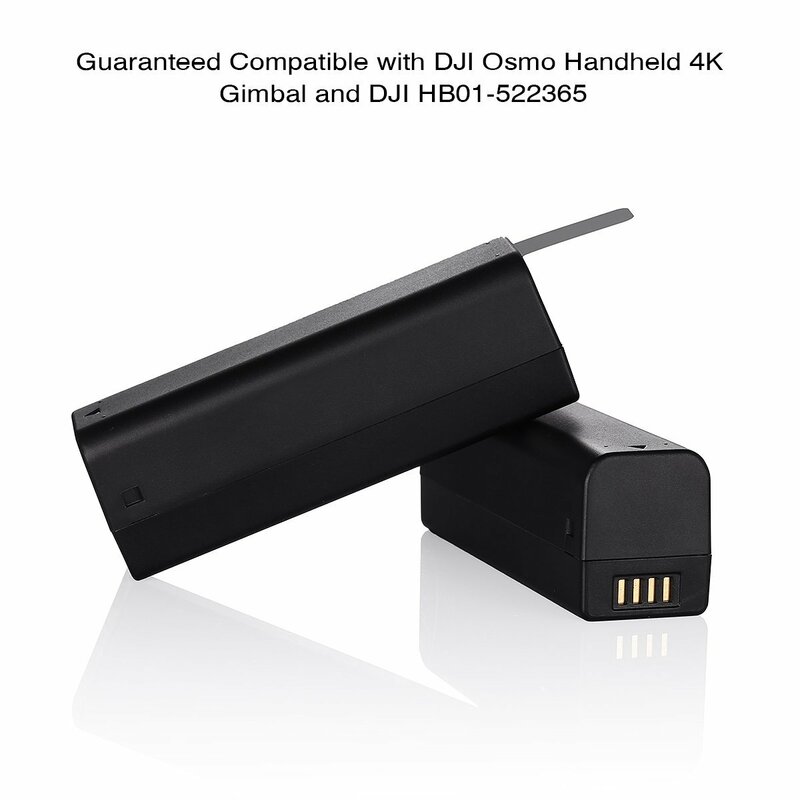 2-Pack Intelligent Li-Po Batteries: They work as replacement for DJI Osmo Part 7 Intelligent Battery HB01-522365. 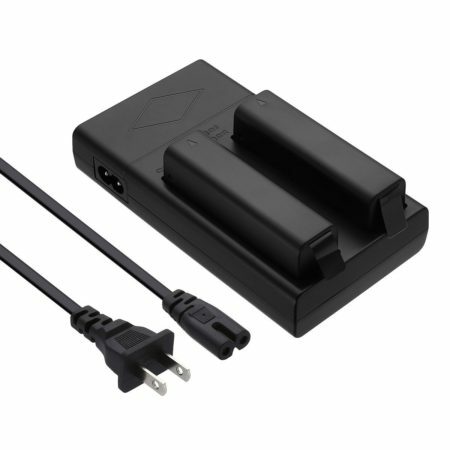 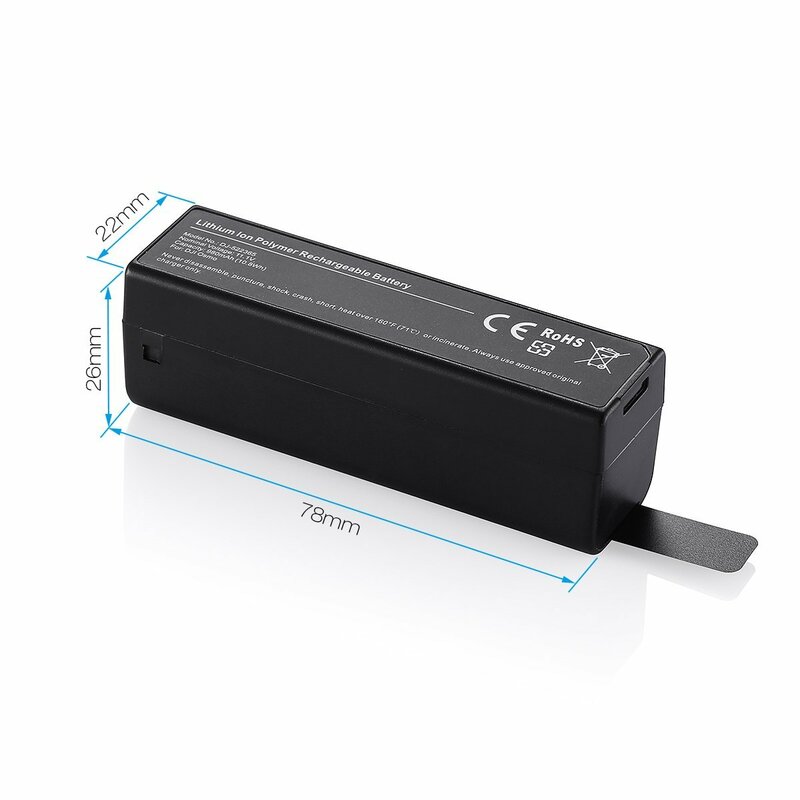 The 2-channel charger has excellent performance in input and output power rating: Input: AC 100V-240V 50/60Hz 200mA (Max), and Output: DC12.6V 400mA (x2). 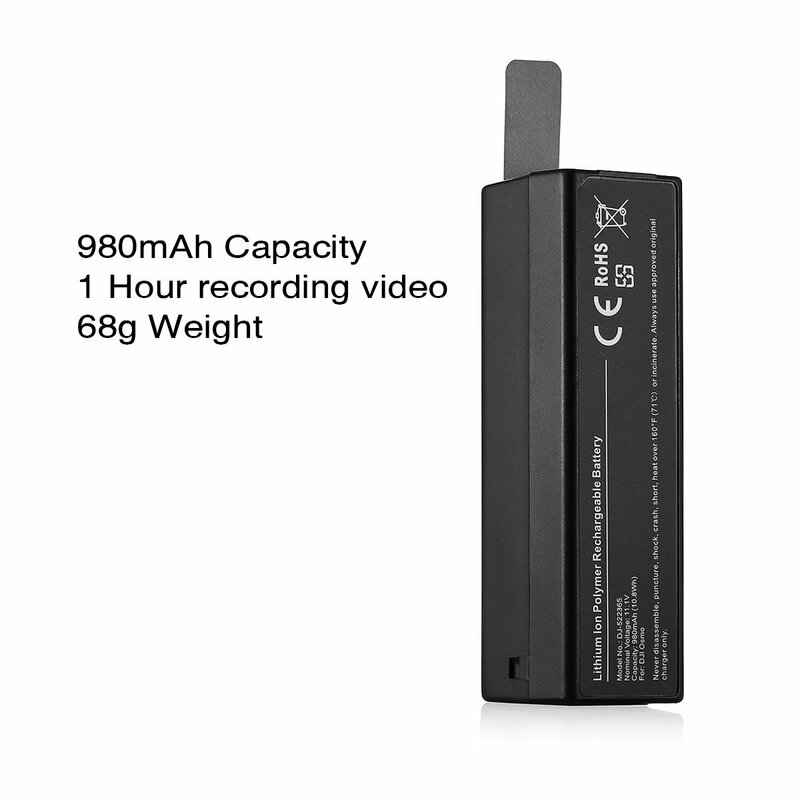 Longer Battery Life: The high capacity 980mAh battery features 60 mintues for recording video and up to 6 hours for stand-by in sleep mode. 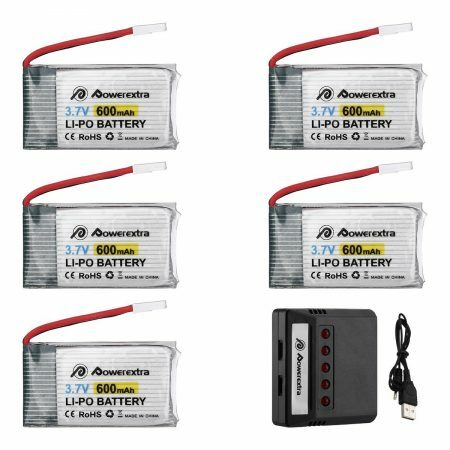 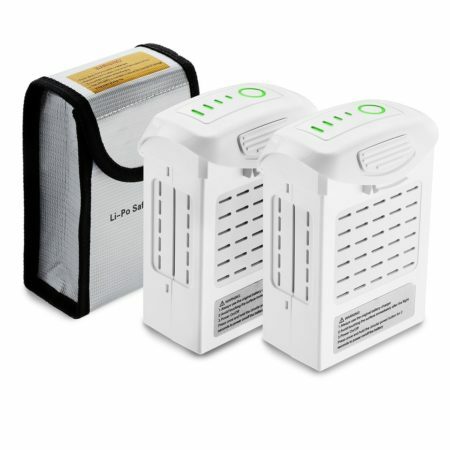 Package includes 2 pack Intelligent Li-Po Battery + Rapid Dual Charger + AC cable + MicroFiber Cleaning Cloth.